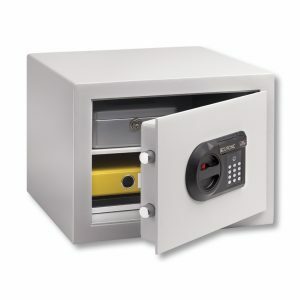 Is it cash in a commercial environment or valuables as a private resident? 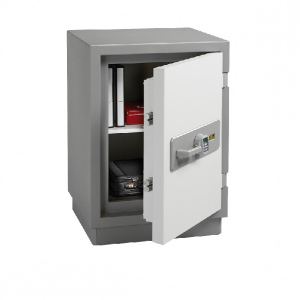 If you need to insure the contents it is advisable to contact your insurance company for the grade of safe required. 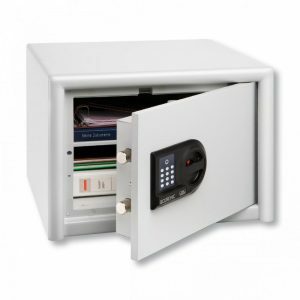 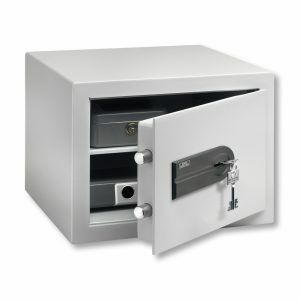 Safes are tested and certificated to various levels of protection, these levels start from a minimum of £1000 cash rated up to £100’000 and beyond. 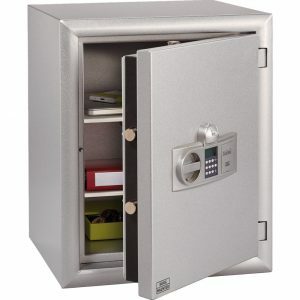 The more valuable the contents the higher grade of safe required. 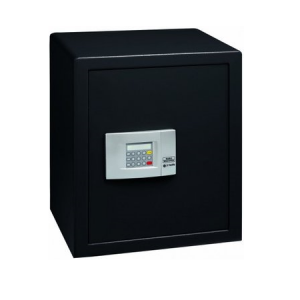 However cash safes are tested in accordance with EN1143-1/2 by BRE (Building research Establishment)/LPCB (Loss Prevention Certification Board) or a test house accredited by EFSG (European Fire and Security Group) and they give the below grades. 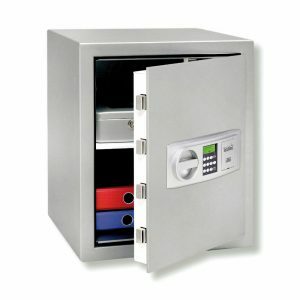 The general rule of thumb for domestic safe is to times the cash rated by a factor of 10 to give you a valuables rating.